Anyone who has dealt with as many drunk driving victims as personal injury lawyers do can tell you seeking compensation for a drunk driving crash requires some creativity. After all, many drunk drivers have limited assets which probably won’t cover all of the damages. Many drunk drivers don’t even have liability insurance to cover the damages from the crash in the first place. However, one responsible party that is often overlooked is where the drunk driver received his alcohol. This is where dram shop laws come into play. Dram shop laws are adapted from old English law and were put in place in many states after the end of Prohibition. Dram shop law places a portion of responsibility for drunken behavior on the person or establishment that supplied alcohol to the point of intoxication. For example, if a driver became intoxicated at a bar and subsequently crashed his car into another vehicle, a portion of liability could be placed on the bar. However, to recover from a restaurant or drinking establishment under a dram shop law, you must prove certain elements. The first requirement (or element) to establish liability under the dram shop law in New Mexico is that a bar or host must have served alcohol to somebody who was clearly intoxicated. This is why many bars and other establishments “cut off” patrons if they show classic signs of intoxication like slurred speech, clumsy movement, lack of reasonable decision-making, etc. This requirement can also be applied to dinner parties or other social events. The second requirement is that the plaintiff must prove that the bar or host to serving alcohol to an intoxicated person is what led to the plaintiff’s injuries. This step is fairly straightforward, the plaintiff needs to show that an intoxicated person left the bar or establishment and then caused an injury while he or she was still intoxicated. On the other hand, it may be more difficult to show it was the bar or host’s fault if they had “cut off” the intoxicated person. In 1988, the New Mexico Supreme Court reaffirmed that dram shop laws apply to establishments that serve alcohol in Lopez v. Maez. However, every case is different and laws change all the time. In a 2011 case Mendoza v. Tamaya Enterprises, New Mexico Supreme Court ruled that in situations involving tribal casinos serving alcohol, the case would be subject to sovereign immunity (meaning the case would be handled in tribal court). Additionally, liquor stores and other certain establishments are generally not held liable under dram shop law. This is because there is a reasonable expectation that a liquor store patron would consume alcohol at home. According to the Center for Disease Control and Prevention, 10,265 people died in drunk driving collisions in 2015. Many surviving families and victims may not know what options are available for compensation. Experienced personal injury lawyers are available to help with your case. Retaining a personal injury lawyer will ensure that every avenue to recovery is considered in your case. 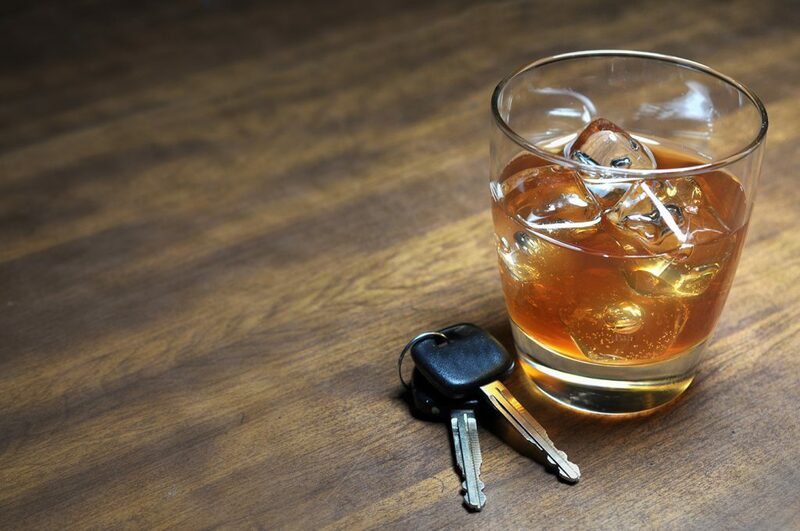 Many experienced personal injury lawyers have handled drunk driver accident cases and know how to best apply the law to ensure you recover maximum damages. Personal injury lawyers are paid on a contingency fee basis (which means they don’t charge you up front), and usually give free consultations.